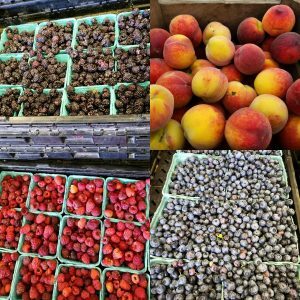 Just like our posts about picking your own blueberries and strawberries around Jersey City, there are an abundance of farms to pick your own peaches as well. 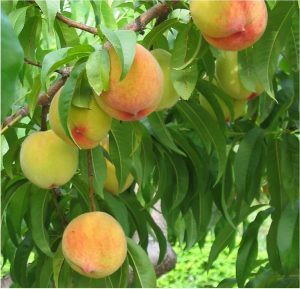 As we are entering into peach season, the fruits are super sweet, juicy, and fresh. To ensure you are getting the freshest peaches possible, we suggest you take out the family and go pick your own. Let’s explore some of the best pick your own peach farms around Jersey City. So, pick a day, pick a farm, grab your baskets, and let’s go pick some Jersey fresh peaches! Pick your own peaches at this huge pick your own farm. Peaches at this farm are not available to pick all the time as they only allow you to pick are their fruits and peaches ripen. Be sure to check their schedule online to see when their next peach picking days are. This is definitely one of the best pick your own peach farms around Jersey City. This is a 225-acre family owned and operated farm. They have peach picking in the summer from July until September. They offer up some of the best peaches you can pick on your own. They are perfect for eating straight from the tree or baking into a pie or cobbler. Once you have picked peaches until your heart’s content, you can also check out the farm’s farm animals. 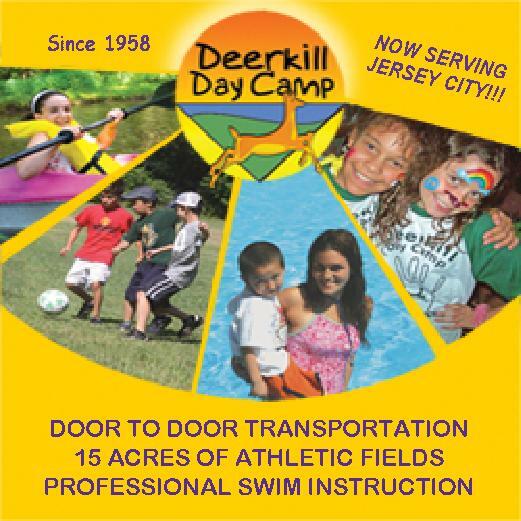 They have sheep, goats, ducks, horses, and much more! You can also check out their tractors – this is a real hit for the little ones. Terhune is one of the best pick your own peach farms around Jersey City. 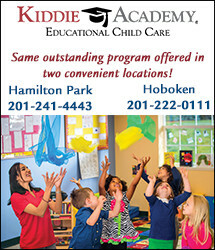 Admission is either free or reasonably priced on the weekends and weekdays for around $6.99 per person. 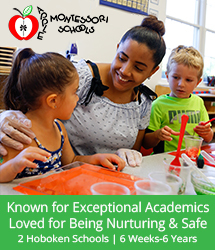 Although you may not want to pay an admissions fee, it gets you a bit more than just picking your own peaches. 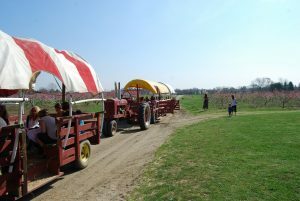 They offer hayrides, sunflower maze, tours, and much more. 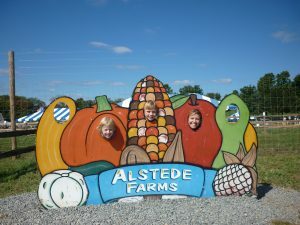 If you are looking for both white and yellow peaches for picking, Alstede Farms is the place for you. Since we are currently in peach season, there peach picking conditions are considered “excellent” on their website. Another bonus? Every weekend through August 13th, they host a peach festival and they also have a peach pancake breakfast coming up as well. 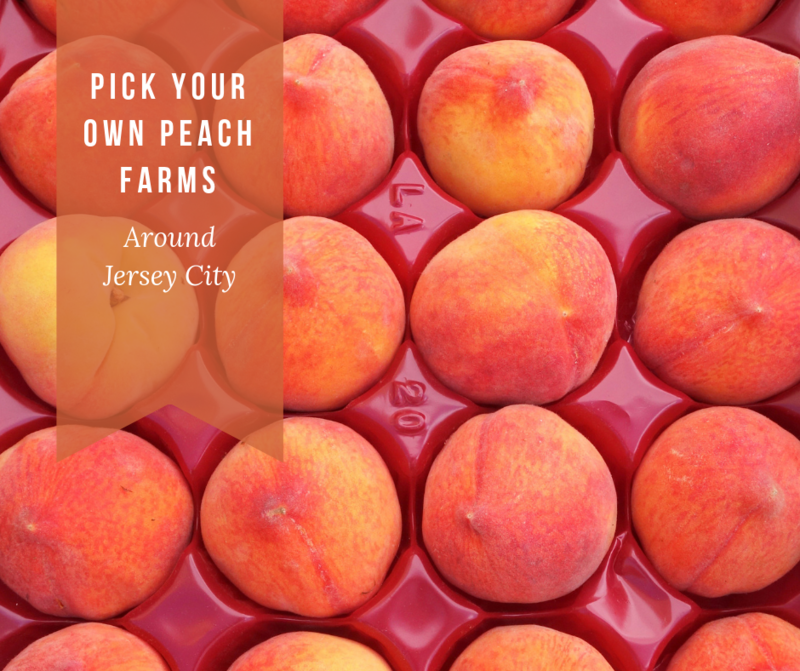 This is a super fun and eventful pick your own peach farms around Jersey City. You can pick your own peaches at Johnson’s Corner Farm from June to August. 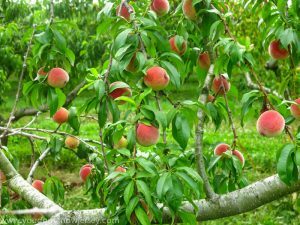 They have some really great peach picking around Jersey City and it is not too far of a drive as well, making is a convenient pick your own peach farm around Jersey City. 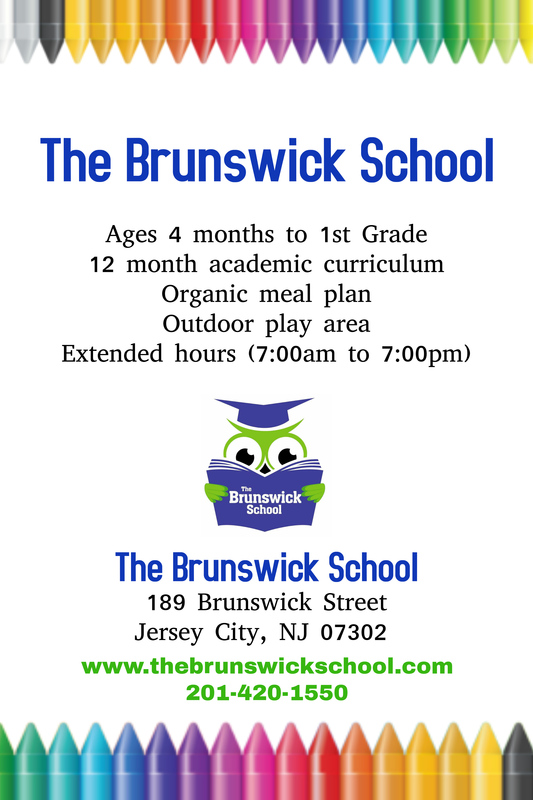 For a minimal fee, you can also access their barnyard filled with animals and also take a super fun hayride with the kids. The farm also has ice cream for when you need a sweet treat at the end of your peach picking adventure. Pick your own peaches are from mid-July to mid-September. However, they suggest you give them a call on the day you are planning on heading over so they can let you know what their availability is. During the winter time, they sell freshly cut Christmas trees. 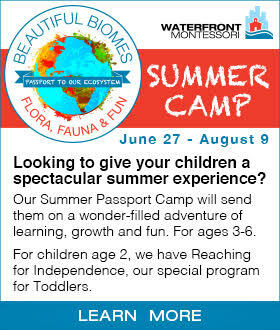 You can truly make Lewin Farms a year round trip with the whole family. The farm is 110 acres and is easily one of the most beautiful pick your own peach farms around Jersey City. Peach picking lasts from July to September, so their season is a little longer than most other New York and New Jersey farms. Of course, this stunning orchard has other attractions at the farm as well. 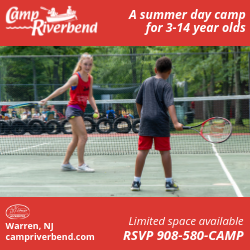 They have farm animals for the kids to meet, a gorgeous view of the valley below, and you can even pack a picnic lunch to eat with the family. It is the perfect location to get back in touch with nature and experience some fresh, clean air! Ochs is a great option for pick your own peach farms around Jersey City. 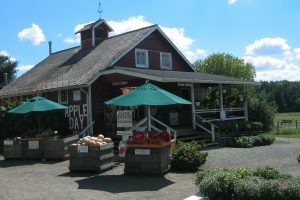 From mid-July to early September, Mead Orchards have pick your own peaches along with berries and other fruits and veggies. 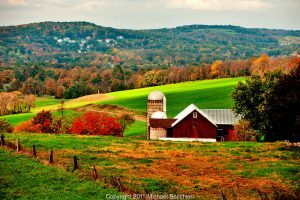 This huge farm has over 180 acres. When berries and juicy peaches at the farm run out, be sure to make a trip in the fall when they have an abundance of apple and pumpkins. It’s the perfect place to get you in the fall and Halloween spirit and one of the best pick your own peach farms around Jersey City! 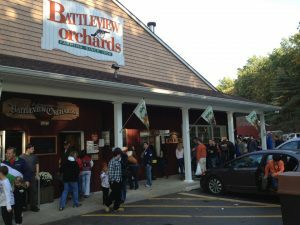 Freshly baked pies, gift baskets, pick your own fruits and veggies, seasonal events, a country store…Battleview Orchards has so much stuff to do and see. Of course, they have pick your own peaches that are available to pick from July to the beginning of September. This is definitely a must check place for pick your own peach farms around Jersey City. This is a huge farm that has tons of pick your own options, including many varieties of peaches. They supply you with their own bags for easy picking. Picking is also super easy for younger kids. Be sure to check their Facebook page before heading down to the orchard to make sure they have pick your own peaches open for that day.